With the continuous changing technologies, we help in developing trims that provide more strength, durability , quality which meets all international standards as per CPSC. We have the most sophisticated computer systems that provide an appropriate recipe for achieving the colors with minimum metamerism effect. We select the special raw material whether cotton or polyester which helps in providing the best results. We are always looking far beyond the trims that involve innovation at its best. 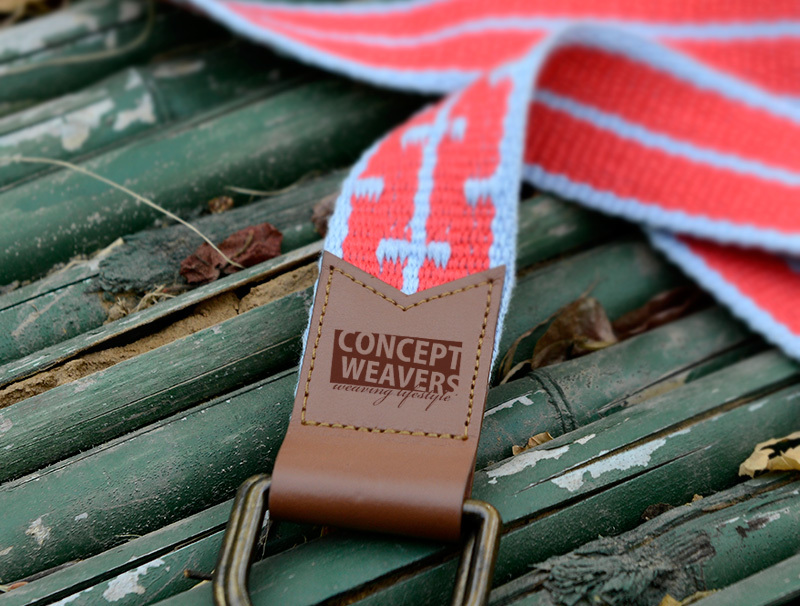 Concept weavers have got a vast library for trims and accessories that has been developed by the R&D team, helping you in customizing the right trim for the Garment. With well-cemented base for standing firmly over next 50 years, we have highly advanced computerized machines which help in the manufacturing of the elastic tapes, cords and also webbing in woven of any width ranging from 3mm to 220 mm. We assure to provide you the best elastic tapes, drawcords, webbings of any color, of any design as has been requested by the customer. Whether your specific application requires a woven, knitted, or braided construction; a cotton, nylon or polyester material; an extensive assortment of colors to choose from; or, specialized services which include customized designs, Concept Weavers is fully equipped to provide for your requirements. Quality at Concept Weavers means steady performance in developing products that meet our clients’ stated & unstated requirements. Before delivery, all the essential parameters such as PH Level, Formaldehyde,Color fastness to water , dryclean and laundry, color fastness to light,Tenstilestrength,Wet and dry rubbing etc. are matched according to customer’s requirements through a range of inhouse laboratory equipments or Third party testing with Labs like ITS, SGS. We are OEKO TEX CERTIFIED and REACH COMPLIANCED. Because our manufacturing is carried out on-site, and because we can boast thousands of yards, Concept Weavers is capable of providing exceptional turnaround time, so as to meet our clients specific scheduling demands and requirements.